Property owners and landlords don’t always clearly mark unsafe premises. Accidents can occur anywhere at any time. The places or businesses you visit should be safe, but that isn’t always the case. Landlords and property owners have a duty to keep their premises safe and warn visitors about potentially dangerous situations. Unfortunately, many landlords and property owners do not uphold this responsibility. 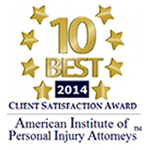 This can result in you or someone you know suffering serious bodily injury or death. If this has happened to you, you have a right to seek compensation to cover your medical expenses and other damages. The Little Rock premises liability attorneys at the Minton Law Firm will use their years of experience defending personal injury victims to fight for you. 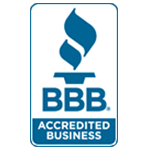 Our strategy is well thought out, aggressive, and effective, and it is backed by attorney Justin Minton’s previous experience as an insurance adjustor. 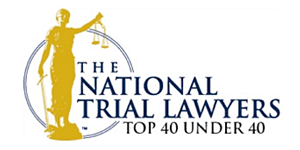 Please call us today at 501-404-5433 for your free consultation with one of our knowledgeable lawyers. Before filing a premises liability claim, it’s important for injury victims to consider whether their own carelessness may have played a role in the accident. 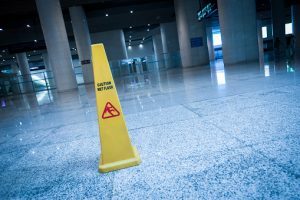 For example, if you suffered a slip-and-fall accident on a slippery surface that was clearly marked with warning signs, you likely don’t have a viable claim. 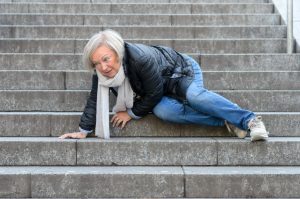 Even a seemingly minor slip-and-fall accident can result in serious injury and overwhelming medical expenses. Accidents related to premises liability issues can occur in a likewise broad array of settings, from retail stores to construction sites to government buildings to rental properties to private residences. 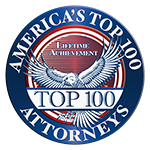 If you suffered an injury that may be due another’s negligence in maintaining safe premises, it’s important to contact a knowledgeable attorney as soon as possible. 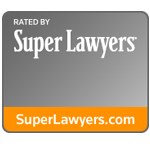 Your lawyer can ensure that you receive proper medical attention and that evidence to support your case is preserved. The Little Rock injury lawyers at the Minton Law Firm represent victims from across Arkansas who have sustained injuries due to the negligence of property owners and landlords. 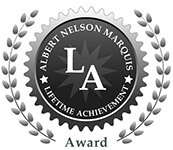 Please call us at 501-404-5433 or contact us online to schedule your free consultation.